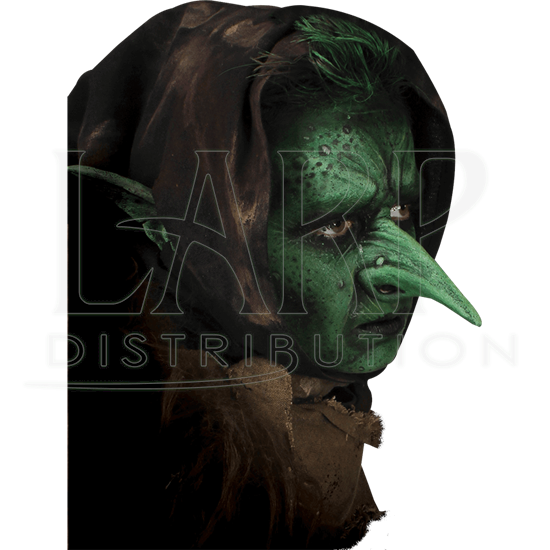 A sufficiently long and pointy nose is key to any goblin themed makeup, so enhance your goblin themed LARPing outfit with the Epic Effect Long Goblin Nose Prosthetic! You may need it to properly look down your nose at humans! 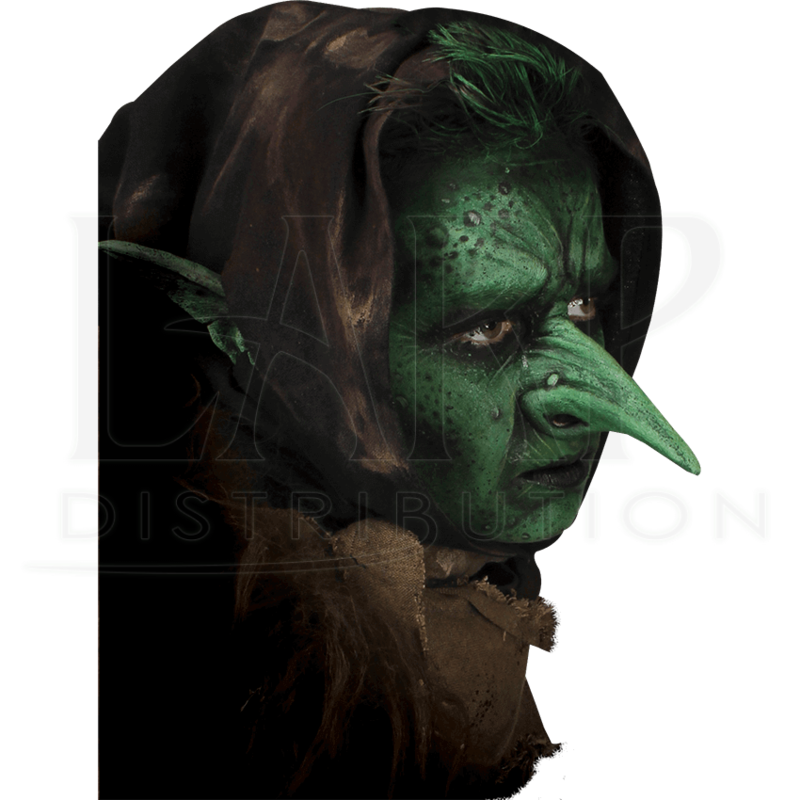 Made from 100 percent high-quality latex, this realistic looking goblin nose is designed with large contact surfaces that enable a more durable fit, as well as slim edges for seamless blends! It displays a classic green tone and a wart on one side. The nostrils are large, giving it the appearance of sneering. Pair it with any goblin themed LARPing attire and watch your character come to life before you!